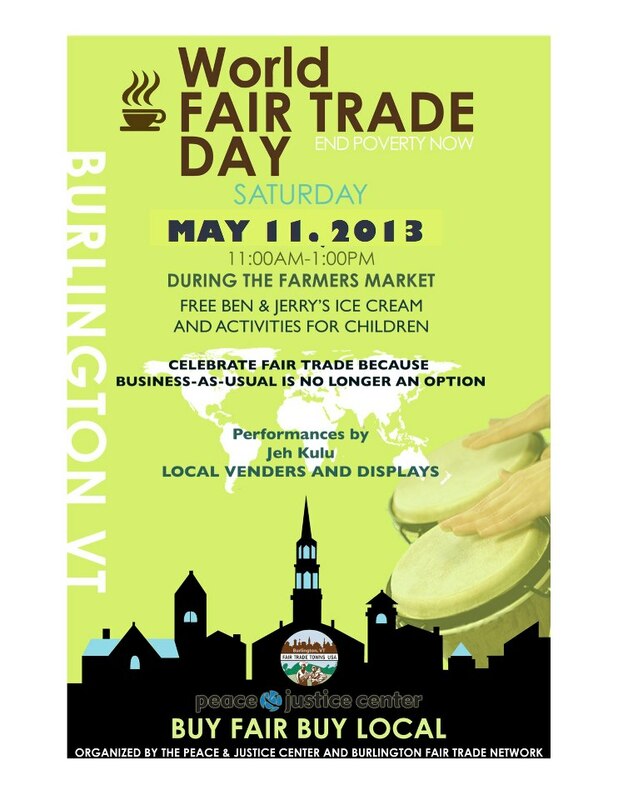 Come celebrate Vermont’s commitment to social justice! 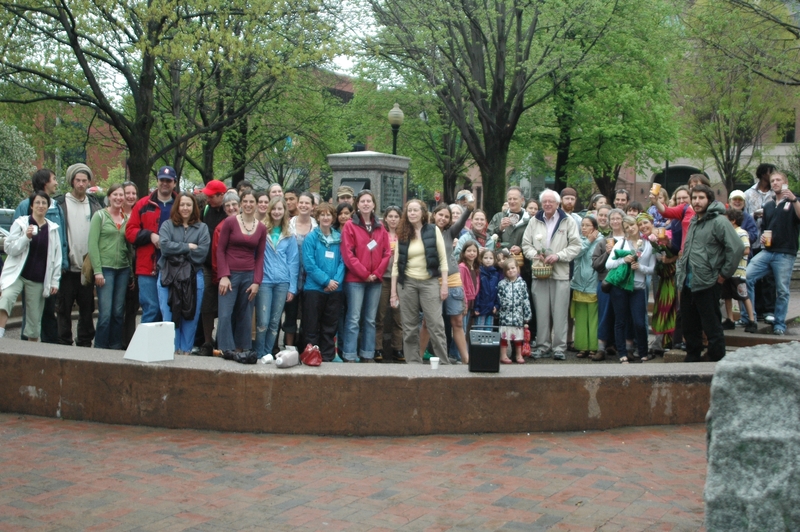 In 2009, Fair Trade Burlington celebrated World Fair Trade Day with a coffee break. We were joined by U.S. Senator, Bernie Sanders and Burlington Mayor, Bob Kiss. How is it that in 2012 we can buy dolphin free tuna but not child free chocolate? We will discuss this issue and more on September 29 from 4:00 – 6:00 in Contois Auditorium in Burlington for our 3rd Annual Forum on Fair Trade Business. Co-sponsored by the Fair Trade Burlington Network and the Peace and Justice Center, our focus will be on the issue of abusive labor, especially child slave labor, in the cocoa industry, and the challenges of sourcing ethical cocoa for making those delicious chocolate treats we all enjoy. Our goal is to start a conversation and work together to find solutions. Mark your calendar and stay tuned for more details. Contact Melinda Haselton with questions: info@dolmafairtrade.com.